Matchmaster strives to be our customers’ first choice and "For The Best" in the market. We serve by exceeding our customers expectations, providing new technology solutions, leveraging our diverse brands, driving operational excellence, and committing to the highest standards of business practices – all of which will drive Matchmaster’s long-term growth, value and success. Matchmaster fully understands and exceeds our customers’ needs, wants and preferences and provides greater value to our customers than our competitors. Matchmaster builds on the company’s reputation and image internally and externally while driving initiatives to ensure Matchmaster remains "For The Best" for our customers and our employees. Matchmaster opened its engineering business in 1939. The design and manufacturing of TV Reception Systems and solutions began in 1954, two years before television hit the airwaves. Today with over 75 years of industry experience Matchmaster is firmly established as the nation’s leader in engineering and product technology, commercial product development, outstanding service and industry training. Matchmaster caters for all domestic and commercial television reception equipment, system design, technical advice as well as consultancy in developing and designing integrated solutions and commissioning for your next project. Matchmaster specialise in commercial distribution systems with design and engineering capabilities to suit every possible application. Matchmaster provide local technical support for everything from domestic antenna installations through to complex commercial network design, in multiunit dwellings as well as designs for the hospitality industry. Matchmaster is an endorsed trainer and is known for delivering the best training program of its type. Matchmaster designs, manufactures and distributes a comprehensive range of installation hardware and system equipment throughout Australia and New Zealand via our own manufacturing and distribution centers as well as a network of Agents. Matchmaster products are recognised as the industry standard for being "The Heavy Duty Choice" and enjoy a reputation for strength, durability and performance beyond the specifications or capacity of our competitors. Our Australian made antennas, hardware and accessories are ISO quality assured. Matchmaster lead the industry in high definition television reception equipment and have a comprehensive range marketed via Matchmaster brands such as DigiMATCH, DigiHUB, MAGNA Digital, MDS™, DDA, MST. Matchmaster in addition to our locally manufactured products are agents for a select group of products from internationally well known companies including Cahors, Cabelcon connectors, Hidden Media Hub, Johansson, PBN, PPC, Telemann Televes Terra, Scion, Telemann, Johansson, Gale, Visiosat, PPC, Zon, Strong, Televes. Technology is rapidly changing and the demand for new technology in Digital Ready Reception services is high. Whether it is a housing estate, block of units, apartments, hospitals, clubs, luxury hotels or resorts the importance of providing an integrated and expandable communications network is imperative. Providing a specially designed and installed integrated system for Digital services will ensure that future expansion is catered for. 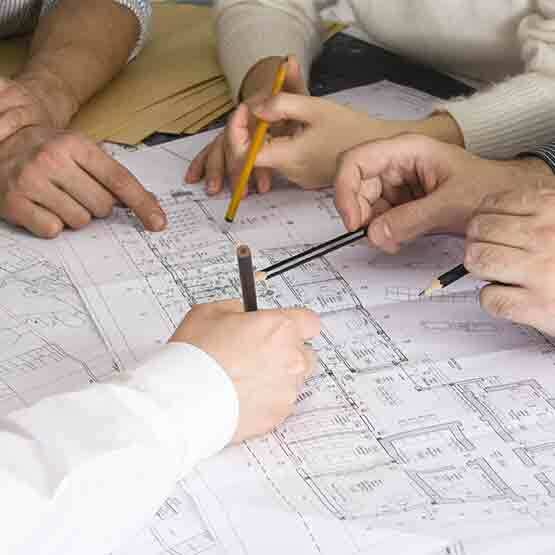 So start with Matchmaster who will consult, develop, design and commission your next project. Matchmaster’s Engineering Team has designed many systems which utilise professional design software which is proprietary produced and licensed exclusively in Australia and New Zealand, this ensures that your system design is correctly produced from the beginning. Together with the utilisation of sophisticated headend equipment, Matchmaster create television reception systems for a range of applications and varying sites. Our design service ensures that your television reception system will access the growing range of communication options including full fibre systems, HFC Network, SMATV, CATV, MATV, IPTV and of course high definition digital. The Matchmaster Engineering Team not only generate technical layout and routing diagrams in our design laboratory but are also active participants in field inspections, testing and commissioning. In this way they are constantly able to provide a superior advisory service to contract installers and consultants. Matchmaster’s promise is simple; when a Matchmaster system is installed according to our design it will provide the highest quality reception first time, every time! As customers become more tech-savvy, their service expectations of technicians also increase. So to meet the rising demand for digital entertainment and technologies, Matchmaster and its RTO partners, have developed a series of new accredited TV Reception Training Courses to help technicians gain the knowledge and skills required. 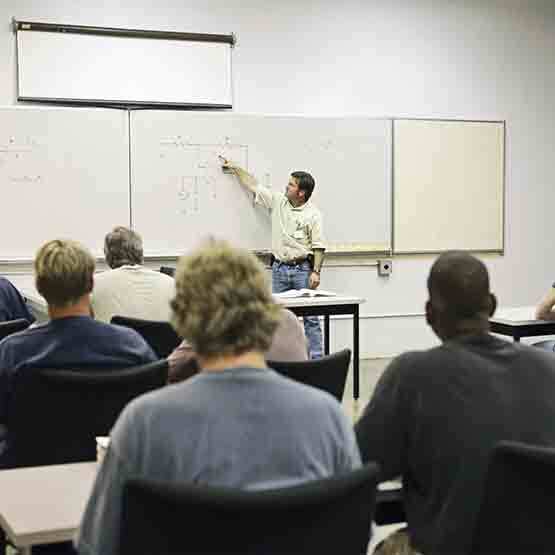 Matchmaster has been delivering industry trusted and approved training for over 15 years. Our Program continues to provide installers with the theory and practical knowledge to service the field with confidence. The Matchmaster Training Program has been developed based on the requirements of the Australian Qualifications Training Framework (AQTF). This requires training to be delivered under the competency based methodology and will therefore ensure the knowledge and skills are assessed to a high standard. Matchmaster in conjunction with our RTO partner, Master Electricians Association (MEA), delivers Certificate II and III in Digital Reception Technology. Matchmaster offers the core technology competencies for digital terrestrial reception covering terrestrial and satellite platforms, through the digital TV reception training programs. The MEA will then deliver the balance of competencies to enable the learner to achieve Certification. For further information on Certification visit the MEA website. Matchmaster is committed to environment, health and safety excellence. We believe in good corporate environmental citizenship in the communities in which we operate, and in providing a healthy and safe workplace. Matchmaster is committed to complying with all environmental, health and safety laws and regulations, wherever we operate in Australia and New Zealand. Matchmaster seeks to conserve energy, water and raw materials, use recycling and reduce waste. We work to instil these values in all our employees. Matchmaster’s Environment, Health and Safety policy, a copy of which is available at www.matchmaster.com.au, is the basis for our commitment to Environment, Health and Safety programs.